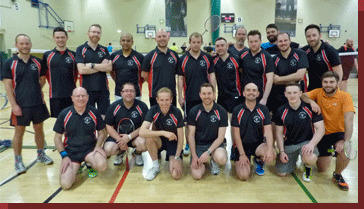 We regularly participate in tournaments with like-minded clubs across the UK, as well as hosting socials for our own members throughout the year. We don't currently have any events planned, but coming soon we'll have our Anniversary Meal, and we'll be participating in Notts Pride later in the summer. Meanwhile, can still read about recent and past events we have hosted and attended - choose an option from the left.